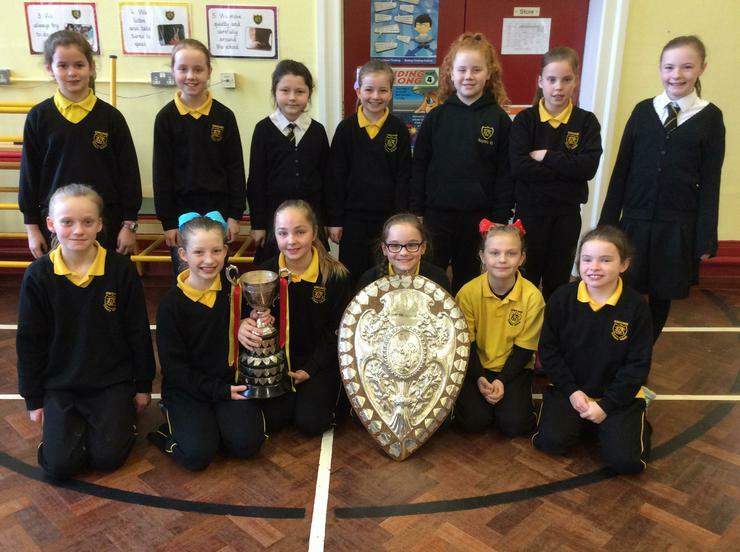 A big congratulations to Kate, Hannah, Martha, Aimee, Haydn, Megan, Chloe, Emma, Grace, Ellie, Jemma, Lucy and Taylor who won the Premiership League Cup and the Ulster Shield! The Premiership League cup dates back to the 1930's and this is the first time that Lurgan Ladies have won it! 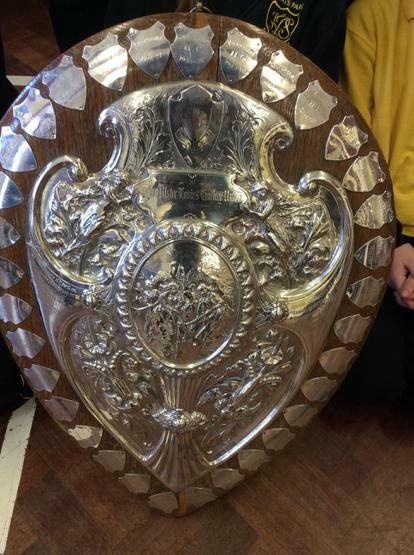 The Ulster shield dates back to the 1920's and this is also the first time that Lurgan Ladies have won it!